Arsenal will play West Ham United at Emirates stadium on January 23, 2013. Currently placed sixth, Arsenal has lost last two matches with Chelsea and Manchester City taking the tally to two losses and three wins in last six matches played. 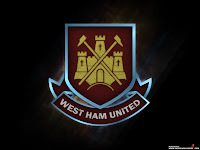 On the other hand, West Ham is placed twelfth and has won just one game out of last six matches played. Arsenal’s Lukas Podolski and Alex Oxlade-Chamberlain who did not play against Chelsea because of illness will return for this match. However their midfield still remains a concern as Abou Diaby is doubtful and Francis Coquelin out because of hamstring. The interesting part is that Arsenal has never lost a game against West Ham in last 10 encounters of which eight are wins. 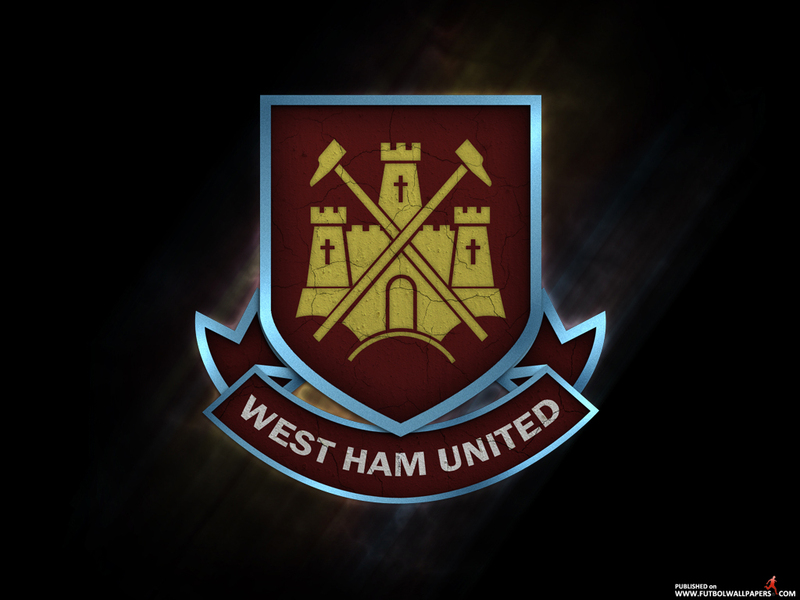 0 Respones to "Arsenal to play West Ham on Wednesday, 23 January 2013"